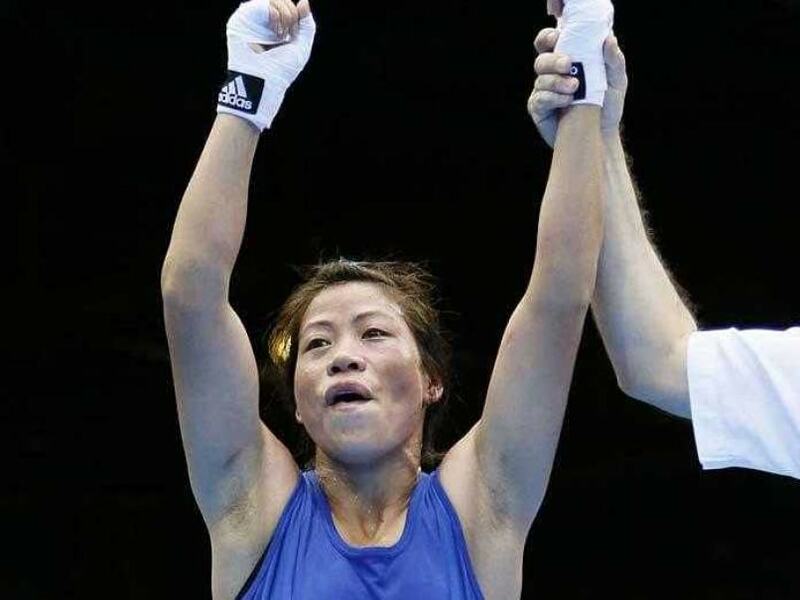 Mary Kom, who may become a nominated Member of Parliament, is yet to qualify for the 2016 Rio Olympics. Mary Kom, Olympic bronze medallist and five-time boxing world champion, on Friday said she is focused on qualifying for 2016 Rio Olympics by performing well in the upcoming World Championships in Kazakhstan. She is all set be nominated as Member of Parliament. "I am practising very hard and preparing for the upcoming World Championships in Astana, Kazakhstan in May, for qualification. I hope I will do my best in this to qualify. My dream is to qualify and get Olympic gold medal," Mary Kom told reporters here after being announced as brand ambassador of Country Club. "Preparations are going on very well and I am trying to improve on my weaknesses, improve my speed and trying to improve my technique day by day." The 33-year-old, who missed out on an Olympic berth in last month's Asian Qualifiers, said, "This time I will give my best to qualify. And if I qualify I will try to get a bigger medal in Rio." The World Cup is her final chance to qualify for this year's Rio Games. "I have to make it to the final of the world event in Astana," she added. On reports that her name has been shortlisted to fill the vacancies in the nominated category of the Rajya Sabha, Mary Kom said, "It is a great honour for me. I haven't imagined about it. I was only focusing on my training and upcoming qualification event." Reacting to another query, she said women boxing in India has seen changes after the sport was included in Asian and Commonwealth Games. "Now competition is becoming tougher and tougher and upcoming boxers are improving. We want more support." "Earlier I convinced my parents about playing boxing and they allowed me. After marriage and after having children it is difficult to come back and perform, but my husband is very supportive and because of him I made a comeback," she said.